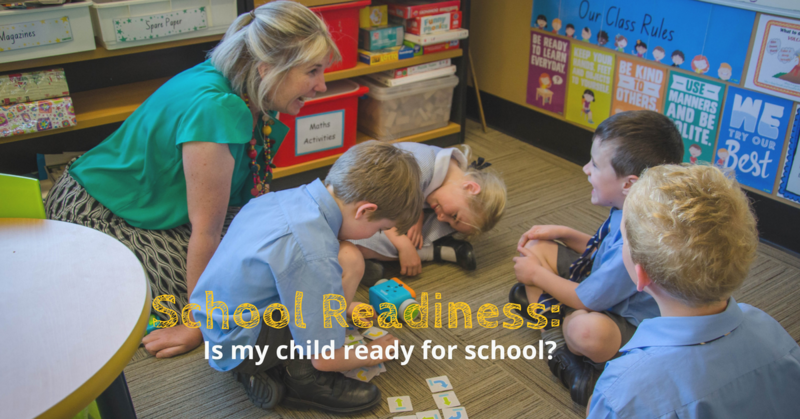 Kindergarten Readiness: Is my child ready for school? 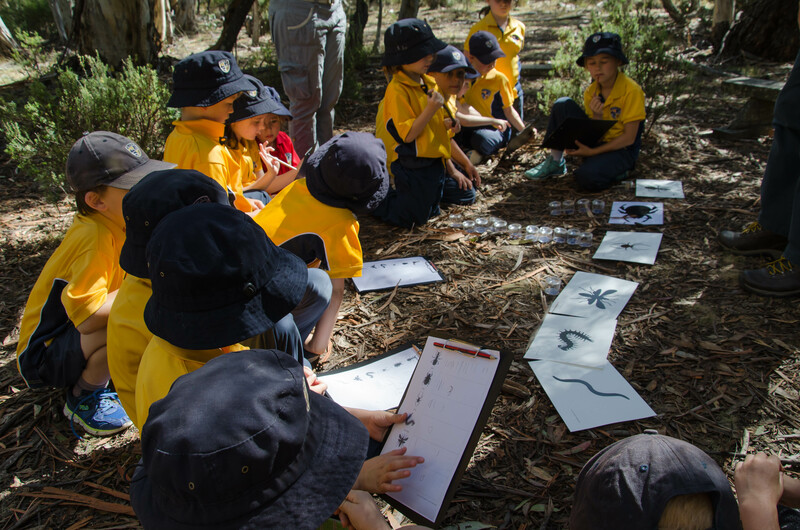 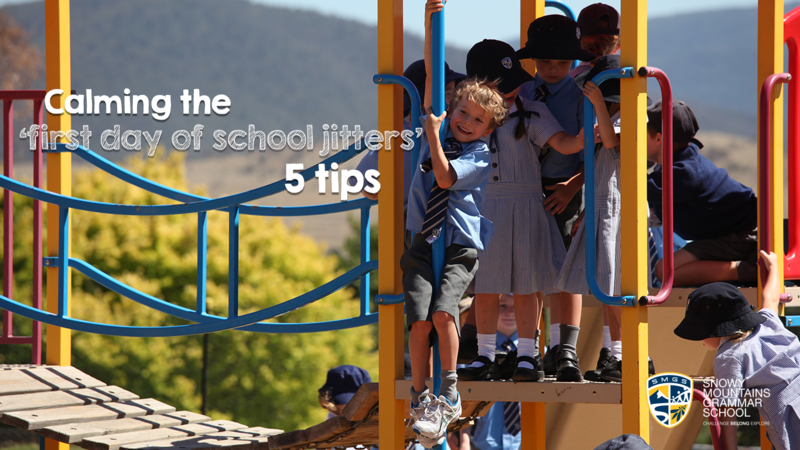 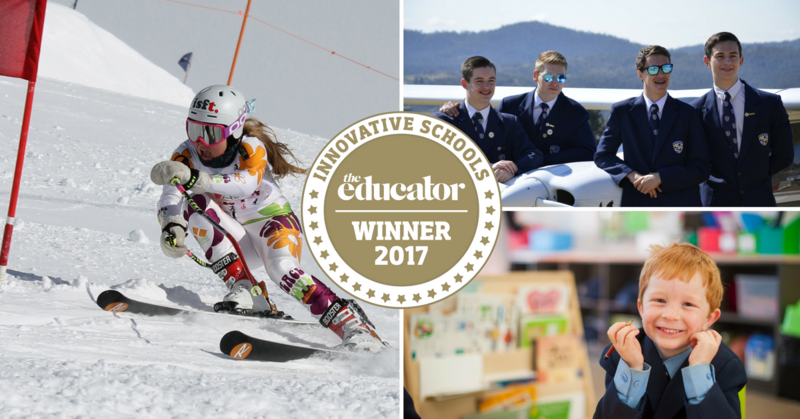 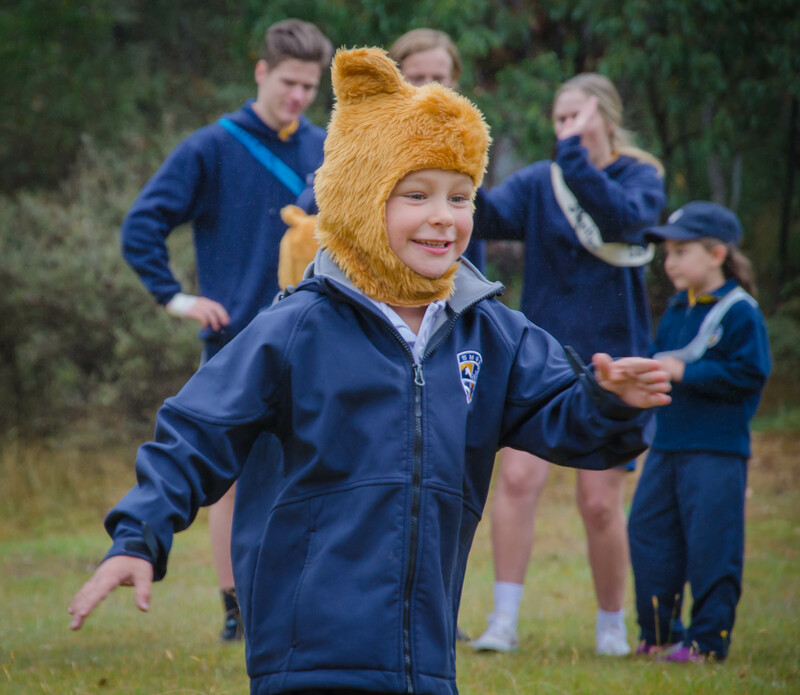 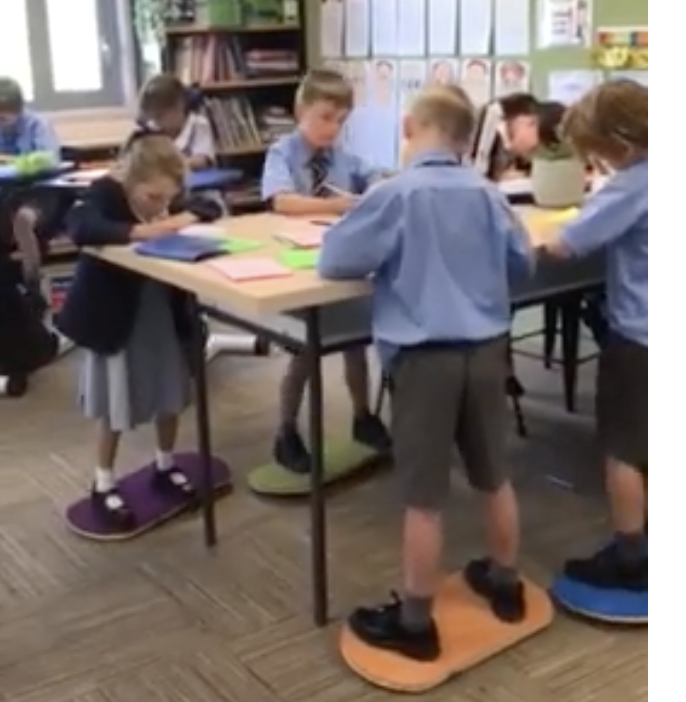 In the Snowy Monaro region, the commencement of the 2018 school year is fast approaching. 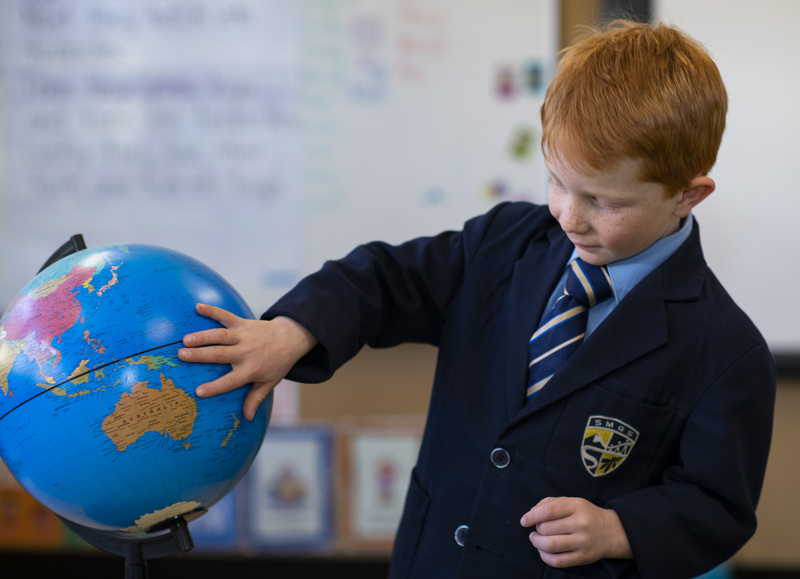 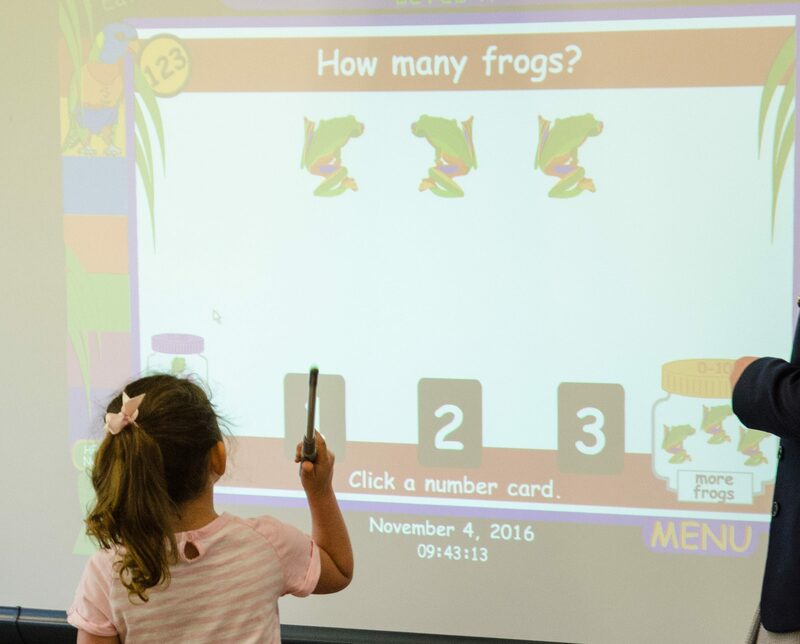 The students embarking on their formal schooling journey this year will be the graduating class of 2030! 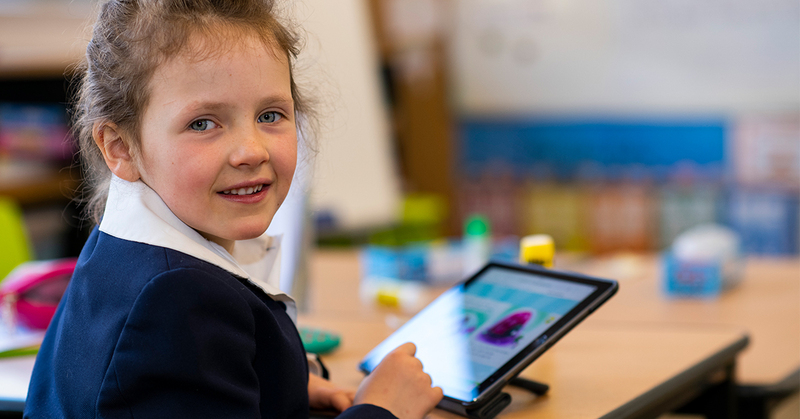 It’s exciting to think how the next thirteen years will help shape our region’s youngest citizens and what careers and pathways they will choose to explore. 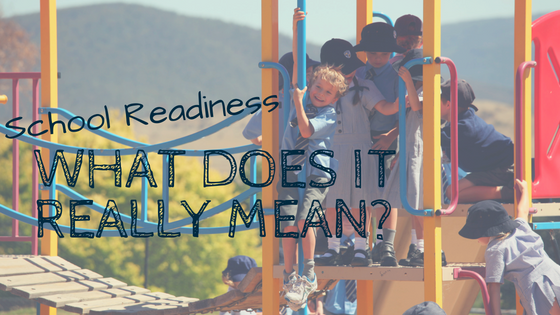 School readiness – what does it really mean?